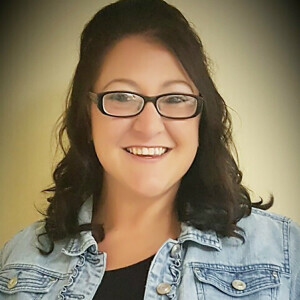 Heather Frederick joined the ELBC team in February 2019 and serves as our Children’s Director. She is a lifelong resident of Vernon Parish. Heather is married to Blake Frederick and they have two children, Micah and Mia. Heather felt the Lord calling her to missions at a young age. She believed she was being called to Africa until God opened her eyes to serve in her very own community. She is the founder of one of our local children’s ministries. The BUG (Believe in Unconditional Grace) program is a ministry that meets every Friday night at the New Llano Park to love and feed complete strangers. Heather loves the Lord and has a passion for being the hands and feet of Jesus.